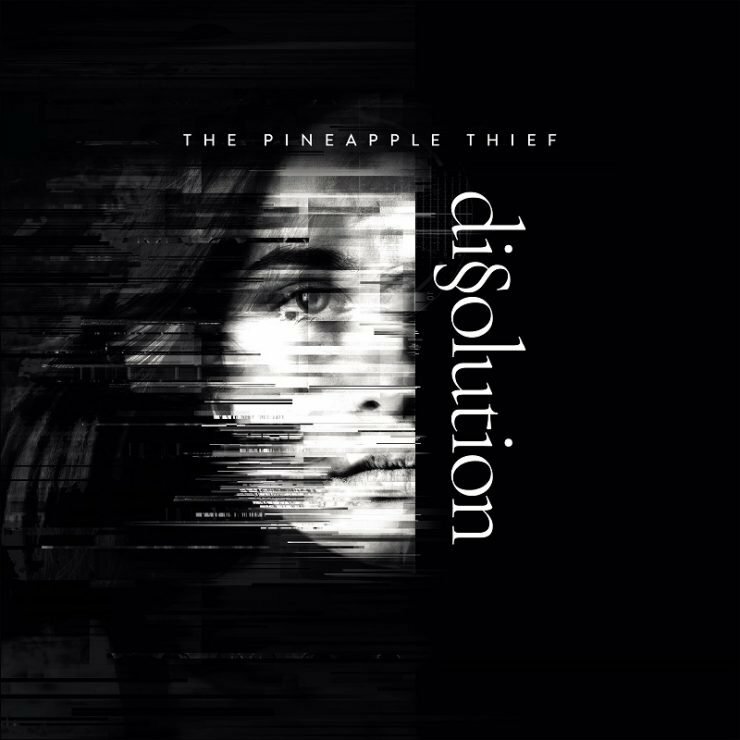 Review of new album by The Pineapple Thief – Dissolution out on August 31st, 2018 on Kscope. Approaching their 20th year as a band, The Pineapple Thief have done the unexpected. They have made possibly one of their best albums, if not their best. Yes, it is unusual for a band with already 11 studio albums in catalog to create an album that sounds this fresh and invigorating. Dissolution, their 12th album, finds the band led by Bruce Soord reaching new heights, exploring new territory and as a result producing one of the year’s best albums. 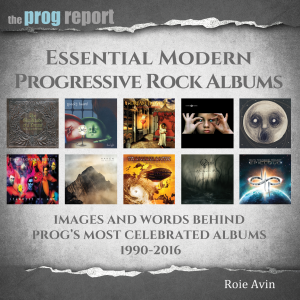 The group’s previous effort, Your Wilderness, brought the introduction of King Crimson and Porcupine Tree drummer Gavin Harrison on board. But on this album, he was there from the beginning, involved in the creative process, and it shows. 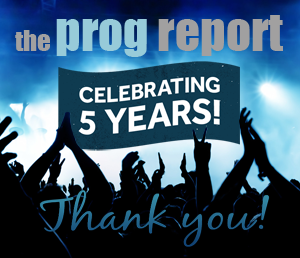 Harrison has done what he did when joined Porcupine Tree and elevated the music and arrangements to another level. The album opens with an ominous sounding piano refrain and lays out the intro for what will is the album’s first main song and second single, the brilliant “Try As I Might.” Layered with acoustic and electric guitars, it is Harrison’s drum groove that drives the song. It is an element to the song and rest of the album that cannot be overstated. The next track “Threatening War” also starts off calmly with acoustic guitar and Soord’s softly sung vocals, but the chorus explodes with a barrage of guitars and noises, while the middle breakdown has a perfect syncopated drum breakdown. “Uncovering Your Tracks” is a haunting bluesy number while “All That You’ve Got” is an upbeat straight-forward rocker creating a great dynamic feel between the songs. While the band have always drawn Porcupine Tree comparisons, this song is where they come the closest. Tha album’s first single “Far Below” is probably the most traditional Pineapple Thief sounding song on the album so it makes for a good introduction for any long time or new listener, but it is just a precursor to one of the album’s main highlights, the long 11 minute “White Mist.” The track builds slowly and shifts through various sections and musical motifs, highlighting each member of the band. Just when you think the album has provided all that is necessary, it closes on the gorgeous ballad “Shed A Light”, the collection’s most uplifting number. Dissolution is simply brilliant, each song necessary and captivating, with performance that demand attention. 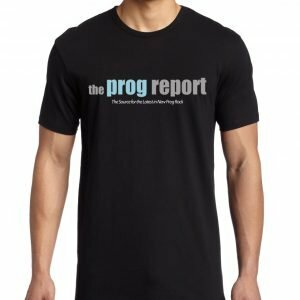 The Pineapple Thief have made a statement, that after all these years and albums, they are just getting started. Released on August 31st, 2018 on Kscope Records.